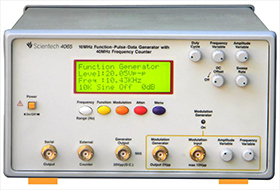 Scientech 4036 is a low-distortion stable amplitude oscillator designed to meet the needs of today`s audio test and measurement technology. 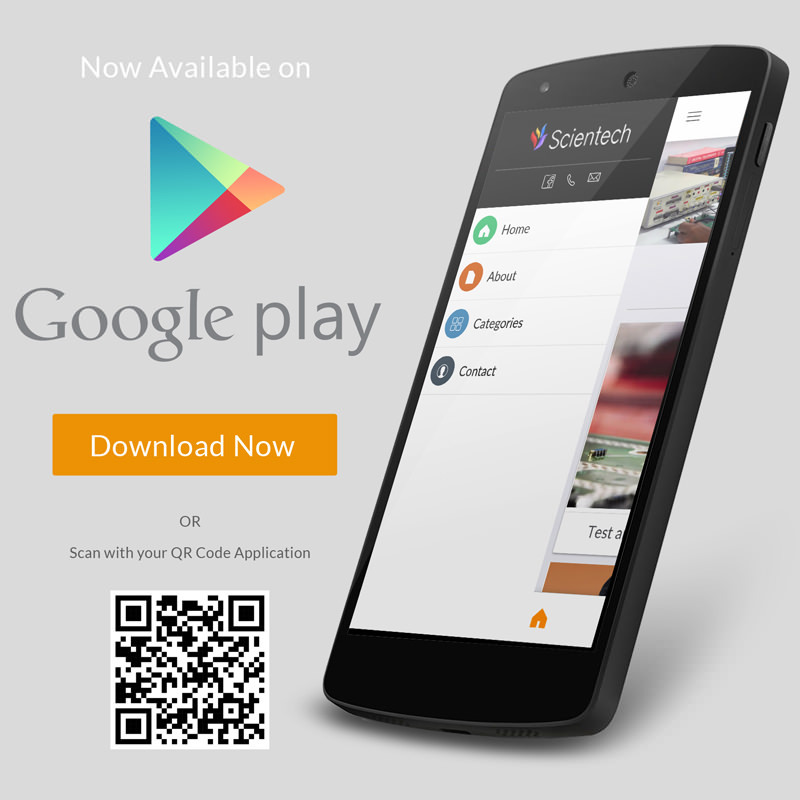 Covering the frequency range from 10 Hz to 100 KHz, Scientech 4036 produces a very low distortion sine wave for measuring audio preamplifier and power harmonic distortion. 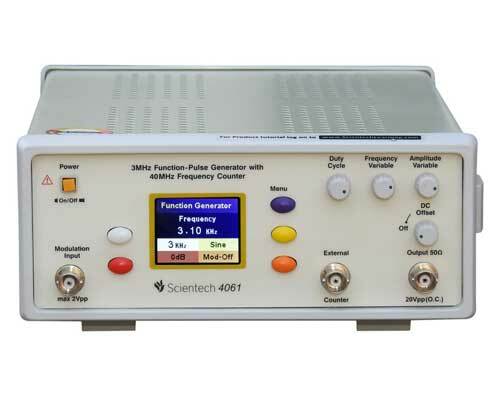 With its outstanding flat response of ±0.2dB, the Scientech 4036 eliminates the need of constantly monitoring the voltage level during the frequency response test. Exact frequency and amplitude setting is provided by means of a digital Frequency/Amplitude readout. 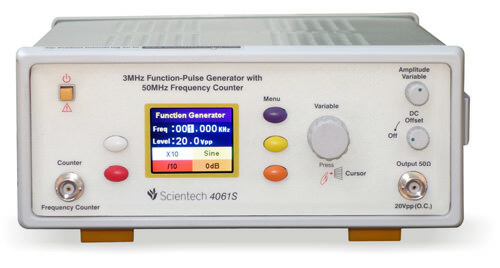 The Scientech 4036 provides 30Vpp, selectable Sine wave or Square wave. The two push button attenuators calibrated in 20dB steps, along with the 20dB variable, provide a total of -60dB output voltage attenuation.